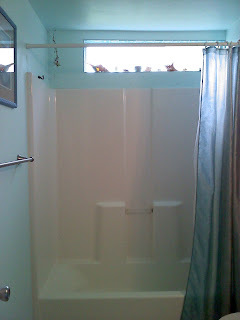 I am currently working on a bathroom tile project to be installed above my shower. Here is a run down of the process that I used for constructing and adhering my tiles. 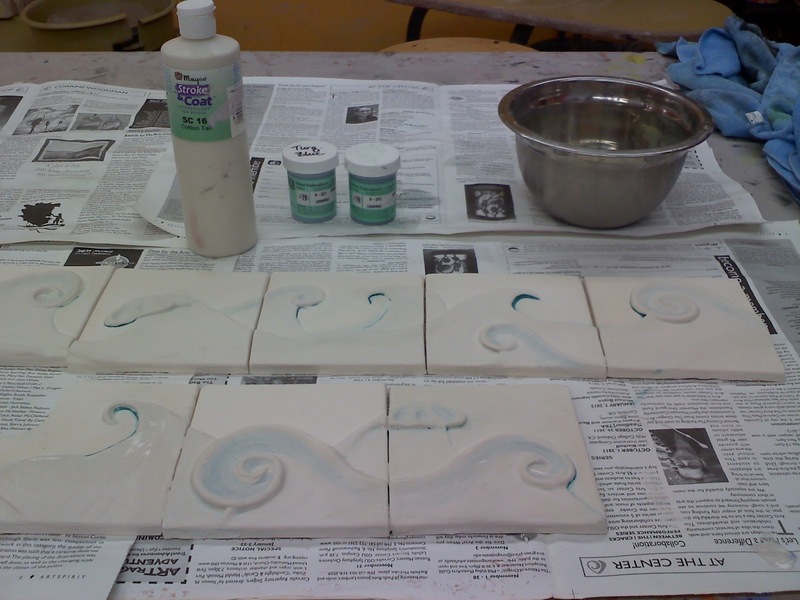 I started by gridding out the space and figuring out what size tiles I needed (allowing for shrinkage of the clay). 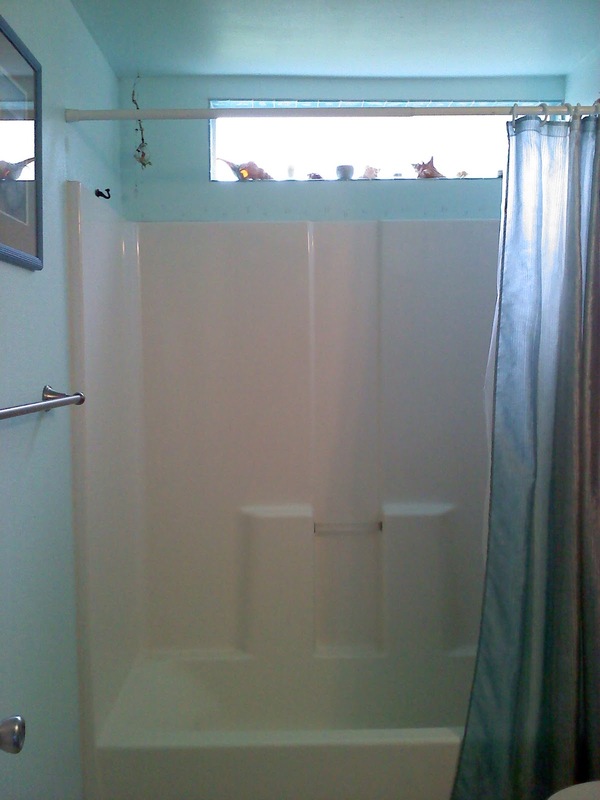 I constructed 20, 5 1/8" tiles and 2, corner tiles to fit. 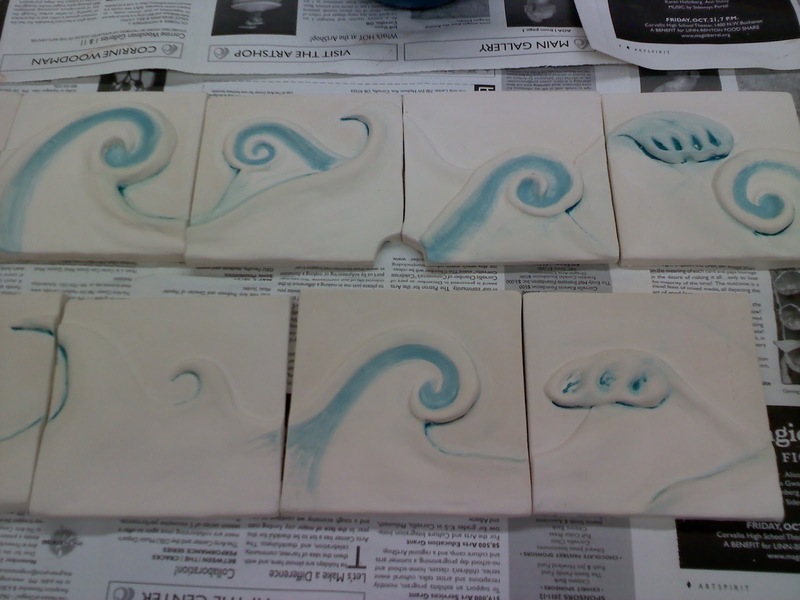 I added a spiral wave relief using very soft clay and molding it with my hands and various carving tools. 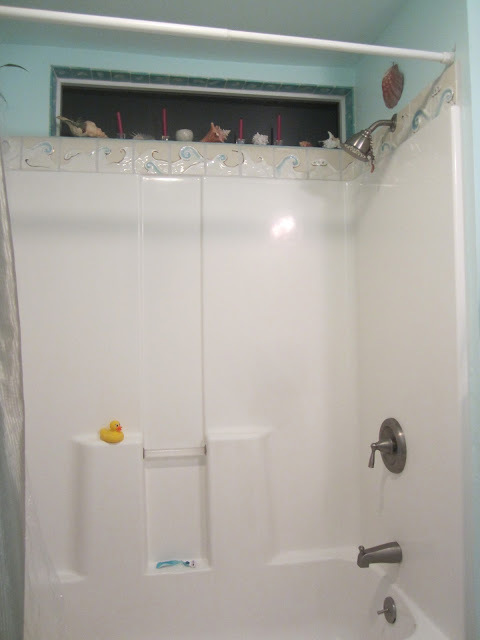 INSTALLATION: I used a commercial adhesive (OmniGrip brand, max strength adhesive) and layered it on where I wanted the tiles to go- I used a zig zag spreader (official tool name, I'm sure) to give it some tooth. I then pressed my tiles firmly into the adhesive and spaced them accordingly, letting the adhesive squish out of the cracks.